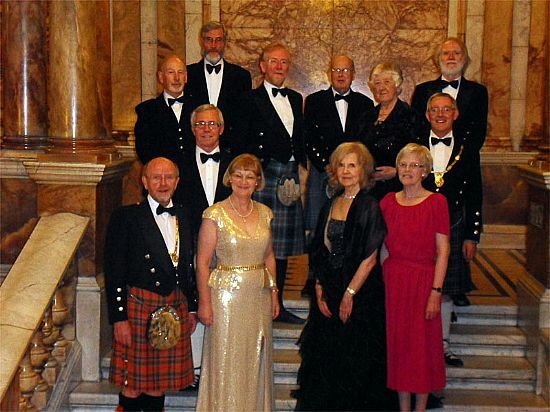 The Glasgow Branch of the Royal Scottish Country Dance Society (RSCDS) promotes Scottish Country Dancing in the greater Glasgow area. 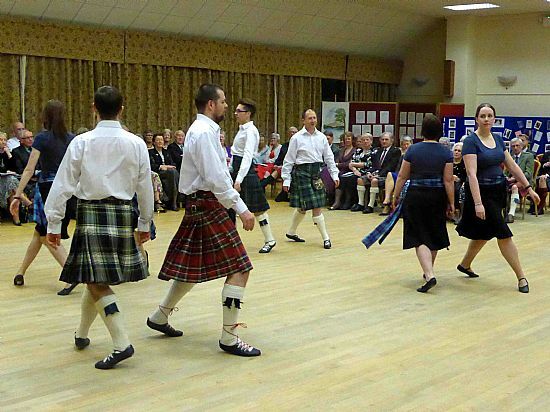 We organise dances, classes and events throught the year for all abilities - and ages. Come and join us for the fun, fitness and friendship. You will be made very welcome. 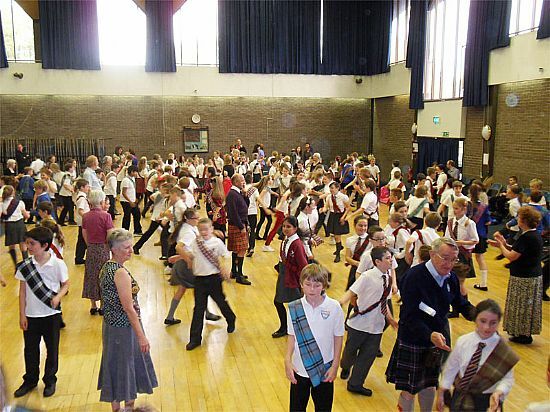 Scottish Country Dancing, the social dancing of Scotland, is characterised by the style of its music. 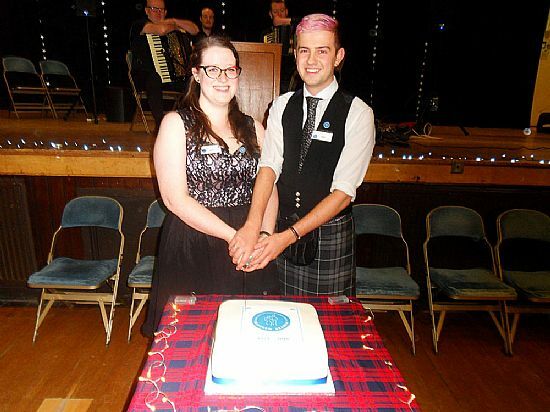 You don't have to be a Scot to find your foot tapping to the irresistible rhythms of our reels, jigs and strathspeys. 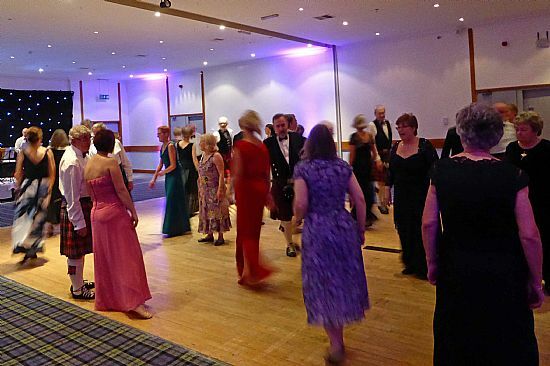 The dancing is fun, and can be energetic - so a great way to keep fit. 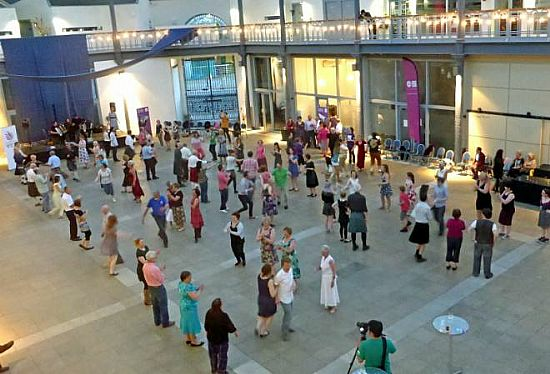 There are more formations than ceilidh dancing, hence the classes to enjoy new dances and recap old favourites including those for our dance events. Bring a smile and a sense of fun. 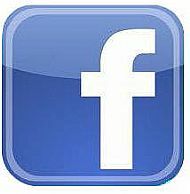 Meet new people, make new friends .......... No one is left sitting on the sidelines. Dancers of all ages at various events enjoying the fun. 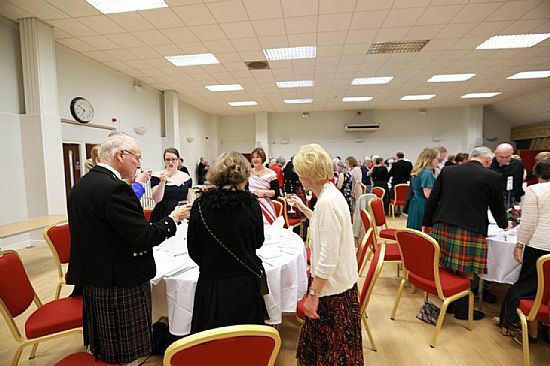 Events are varied though it is not every year we dance for the Queen!